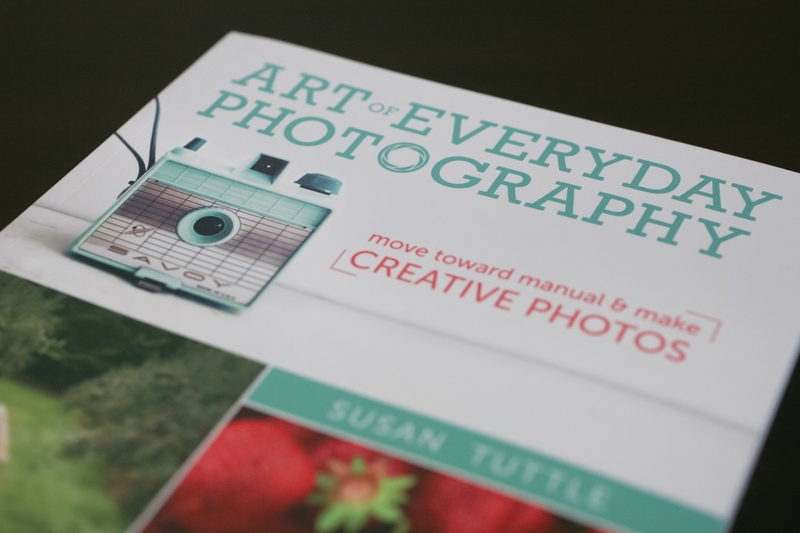 In this easy-to-understand book, photographer Susan Tuttle encourages the reader to get her camera out of “auto mode” and finally learn how to use its features to create beautiful photos capturing the everyday moments of life, including portraiture, landscape, still-life scenes, food, pet photography, street photography and more. In addition to camera basics, Susan includes many tips and techniques for getting the most out of smartphone cameras and photo apps. 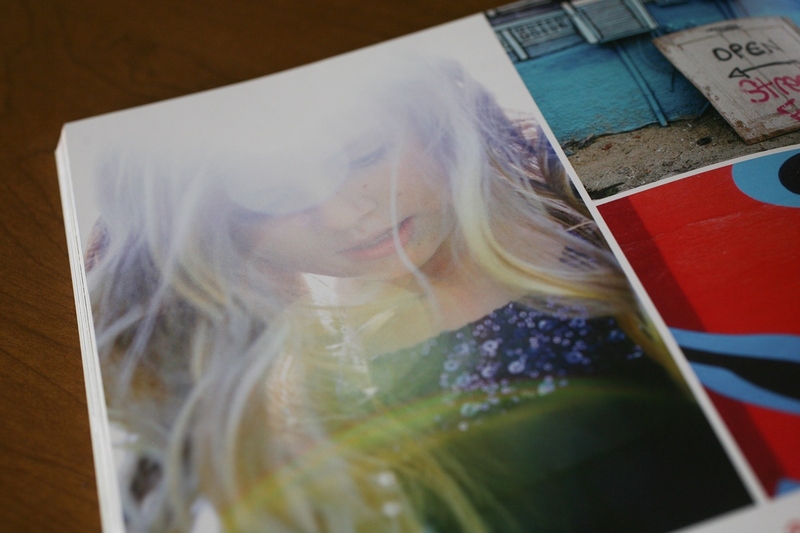 Tracey is one of the featured contributors in Susan’s book.